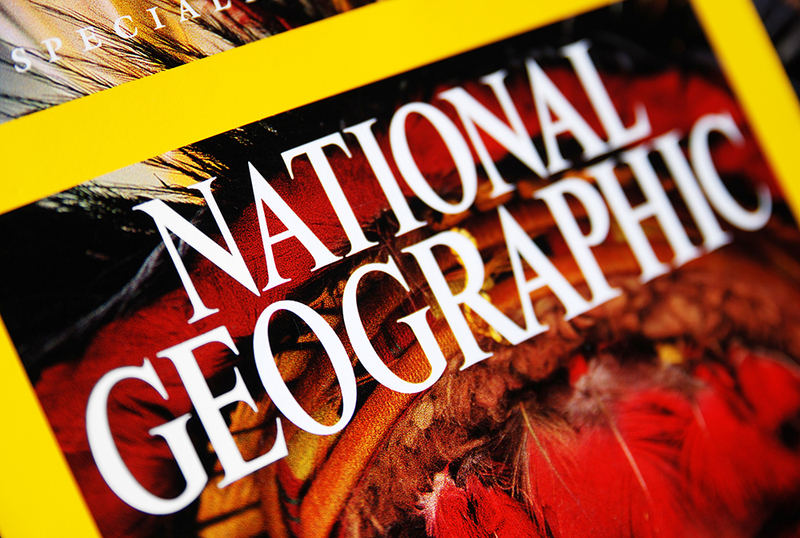 National Geographic is dominating social media, especially visual platforms. Here’s what you can learn from their example. National Geographic is a brand that should dominate social media, because it already knows how to capture attention and inspire emotions. The brand’s history of rich storytelling and vivid imagery translates perfectly to nearly every social media platform, and it is pulling it off spectacularly well. 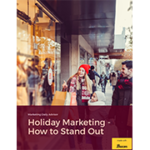 Think about how you can incorporate some of National Geographic’s tricks in a way that better represents your brand to the whole wide (wild) world. National Geographic’s YouTube channels are well-curated streams of rich, high-quality content—and of course it is, because the brand made videos long before social media was a thing. While the main YouTube channel covers topics broadly, similar to the print magazine, niche channels allow viewers to drill down to the videos that particularly appeal to them, with Nat Geo WILD, National Geographic Kids, and a slew of other options. Categorizing content with multiple YouTube channels is a great way to help your audience access what they actually want to see. You can expect nothing less than a strong A game from National Geographic when it comes to visual-first platforms like Instagram. For starters, the main account has over 86 million followers. Even subtracting for bots, it’s still an astronomical number. National Geographic keeps audiences happy by sharing diverse images throughout the day, and each is accompanied by a detailed caption with some crucial elements. The captions always credit the photographer, explain the image, often tag other Instagram accounts related to that specific photo or story, and use a variety of hashtags. It clearly takes some time to write each post, but the payoff seems obvious. On Twitter, National Geographic primarily shares links to news and feature stories with the occasional link to videos and other content. This is smart. Winding explorations of Amazonian rivers wouldn’t be well suited for a swift-moving platform like Twitter, so National Geographic uses it to promote its journalism first, instead. This is a good reminder that, whatever platform you’re considering, you need to make sure the content you’re sharing is a good match for the ways people use that platform. Similar to their organizational approach with YouTube is the brand’s Facebook presence. It consists of a main page and countless other pages for related brands like Nat Geo TV, which actually has more followers than the main brand page (62 million vs. 45 million). As can be inferred, the Nat Geo TV page posts tons of great videos, but it’s not overtly in advertisement of the related website, where full episodes of shows and other features are available for streaming. It also frequently posts videos on Facebook without a link to a story or further content, allowing audiences to consume content immediately rather than clicking a link to open a new browser tab.